Provide comfort for the family of Joseph Riffle with a meaningful gesture of sympathy. 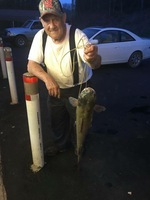 Joseph Franklin Riffle, 82, of Weston passed away on Saturday, January 12, 2019 in United Health Center of Bridgeport following a brief illness. He was born in Lewis County on February 1, 1936: son of the late Clarence Riffle and Icie (Sprouse) Riffle. 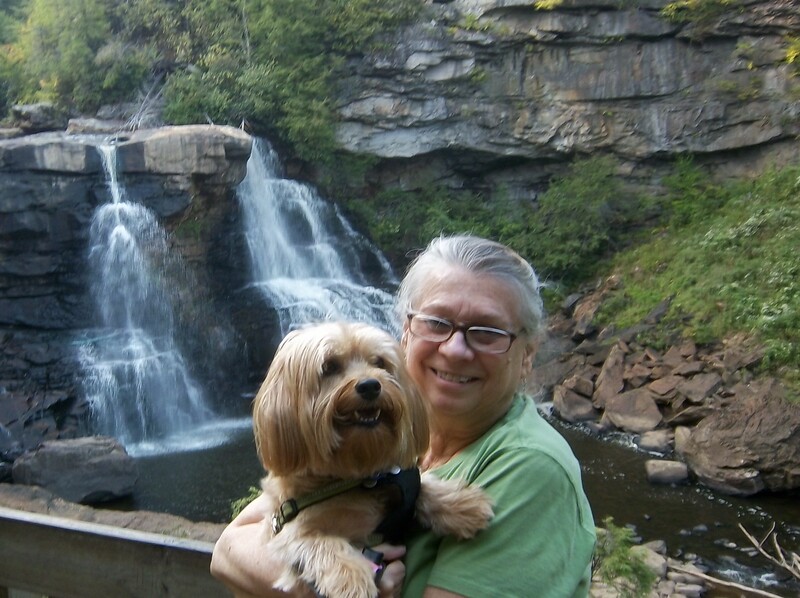 Mr. Riffle is survived by four sisters: Lula Belle Puffinbarker of Jane Lew, Betty Posey and husband Frank of Dayton, OH, Ilene Riffle of Monticello, FL and Connie Burleson and husband Jimmy of Sapulpa, OK and several nieces and nephews. In addition to his parents, Joe was preceded in death by two brothers: Darrell and Harold Riffle. 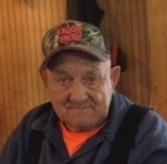 Mr. Riffle was a retired laborer with the West Virginia Department of Highways. 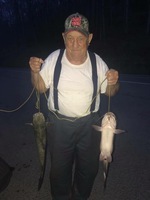 His hobbies included hunting, fishing and trapping. Joe will be missed by all his family and friends. Family and friends will be received at the Hardman-Paletti Funeral Home 730 N. Main Avenue Weston on Wednesday, January 16, 2019 from 11 a.m. until 1 p.m. Funeral services will be held on Wednesday at 1:00 p.m. from the Hardman-Paletti Funeral Home Chapel with Pastor Bob Hoover officiating. Interment will follow services in the Finster Chapel Cemetery of Lewis County, WV. On-line condolences and life stories in memory of Joe may be expressed at hardman-palettifuneralhome.com. Hardman-Paletti Funeral Home of Weston is honored and privileged to serve the family of Joseph Franklin Riffle. To send flowers in memory of Joseph Franklin Riffle, please visit our Heartfelt Sympathies Store. Provide comfort for the family of Joseph Franklin Riffle by sending flowers.